I can custom make any lighted sign for your store or trade show. 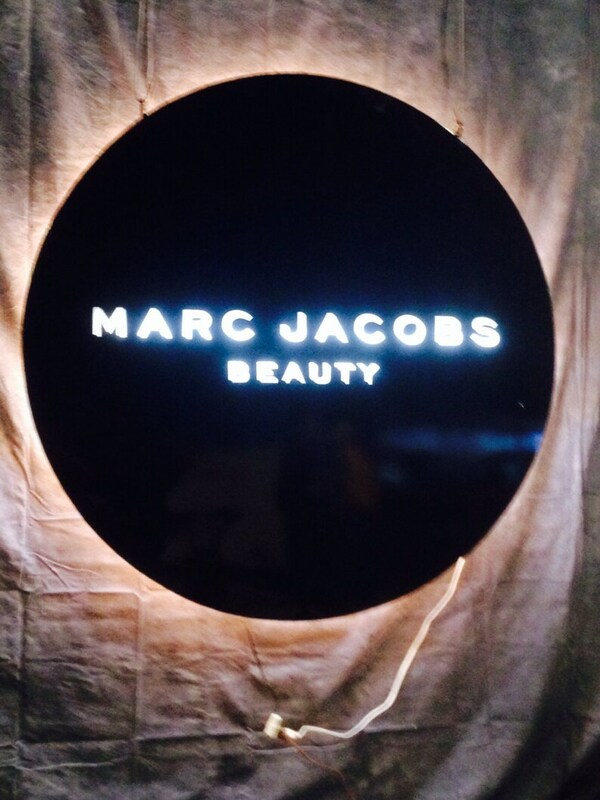 This is one I did for Marc Jacobs for a trade show in Vegas. This one is a 60 inch steel circle and back lit. No job to small or big I offer world wide service. All my lights are hand made here in Iowa all steel welded construction and commercial wiring and lights included. Lights are packed in wood crates for safe shipping. We off many kinds of sighs and powder coating.